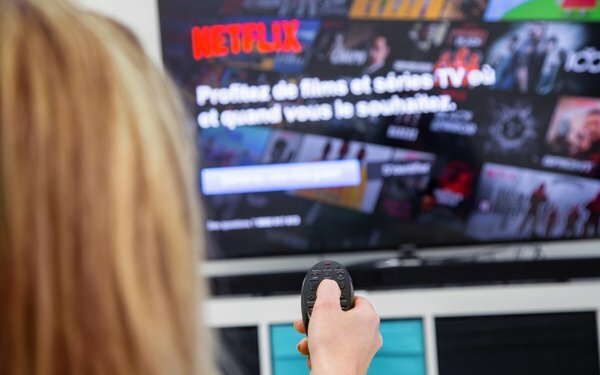 The market leaders in subscription over-the-top video services are the companies you would expect, with Netflix, Amazon Prime Video and Hulu leading the pack in that order, according to Parks Associates. However, the rest of Parks Associates’ top 10 list shows that offerings from traditional television companies are in competition for viewer eyeballs and monthly subscription fees. The HBO Now streaming service and the streaming version of the premium cable channel Starz place 4th and 5th, respectively, while Showtime CBS All Access placed 7th and 8th, respectively. The success of these channels suggests that upcoming entrants set for a 2019 launch, including Disney’s forthcoming direct-to-consumer service and WarnerMedia’s upcoming service, have room in the market to grow. MLB.TV, which streams Major League Baseball games to subscribers during the league’s season, placed 6th overall, with the “skinny bundle” providers Sling TV and DirecTV Now placing 9th and 10th. While Amazon Prime has more subscribers than Netflix, per Parks Associates estimates, Sappington noted that not every Prime subscriber watches video through the bundle. Amazon Prime Video is second to Netflix in terms of usage. While MLB.TV was the only OTT sports offering to crack the top 10, Parks Associates says WWE Network and ESPN+ were the second- and third-most-popular offerings in that category, with each topping 1 million subscribers. The firm estimates that 36% of broadband households subscribe to two or more streaming OTT video services.